Need a website, but don’t have time to build one? Have a company website but want your clients to know you on a personal level? WiseIntro is the perfect solution! 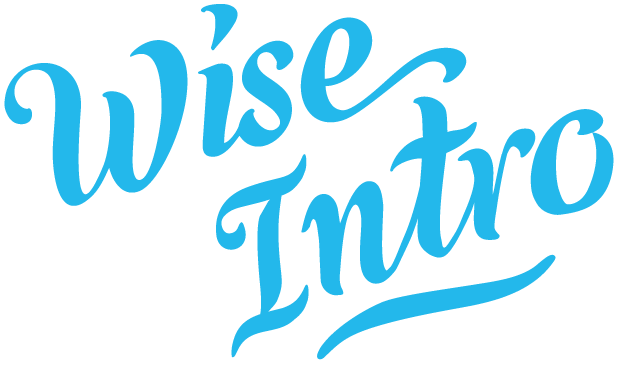 WiseIntro is a mini site you can create with the click of a button that allows you to further promote you and your business. It’s the perfect way to show potential clients what you offer and direct them to your products and\or services. WiseIntro can even be linked into you signature, allowing potential and existing clients one-click access to more information! Create your page now!